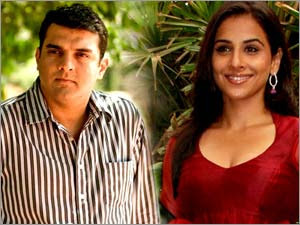 Bolywood actress Vidya Balan marries Sidharth Roy kapoor, UTV Motion Pictures CEO. News is spreading that they were married on July 31 2011. Vidya's manager denied the news.